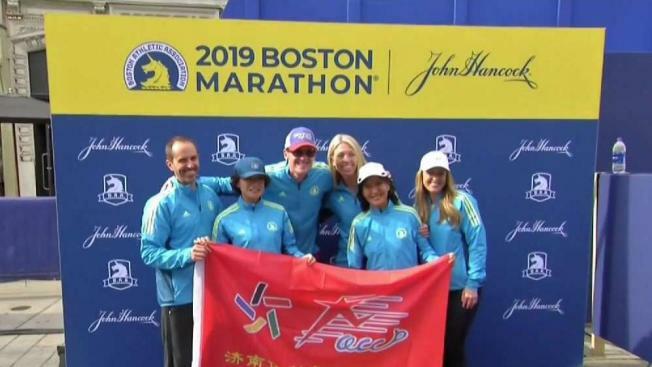 Runners from across the country and the world are arriving in Boston ahead of Monday's marathon. 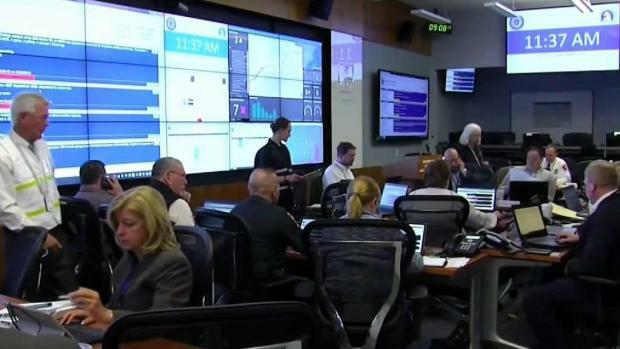 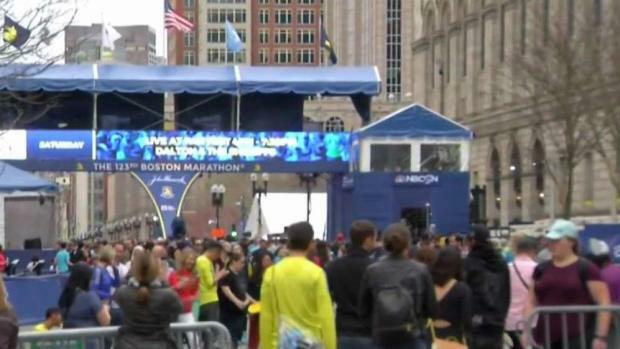 City officials are making their final security preparations for the 123rd Boston Marathon on Monday, of which 1 million people are expected to attend. 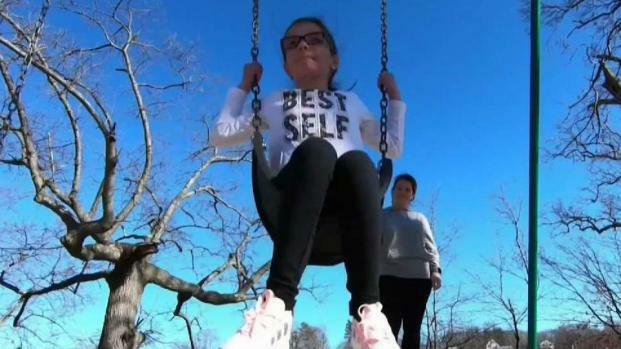 A 10-year-old girl in Lynn has been battling a brain tumor since she was just 2 years old. 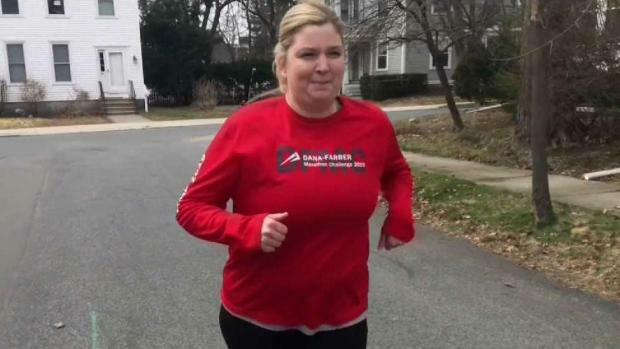 This year, her mother is running for her.